Apology accepted. 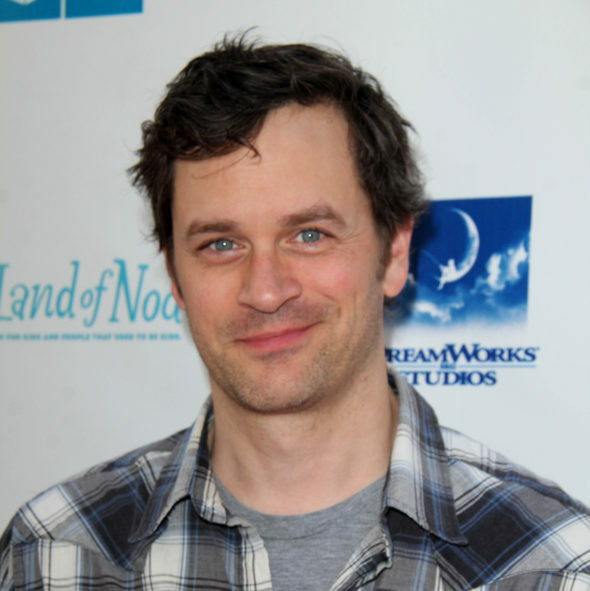 Tom Everett Scott has been cast in the I’m Sorry TV show pilot at truTV. The project hails from The Lonely Island (Andy Samberg, Jorma Taccone, Akiva Schaffer) and their production company Kablamo! and Gloria Sanchez Productions. The cast also includes Olive Petrucci. I’m Sorry is a scripted comedy written by and starring actor and comedian Andrea Savage about a seemingly confident, together comedy writer, wife and mom, described by truTV as being, “…forced to expose her inner immaturity and neuroses as life hands her situations no one could have prepared her for.” Guest stars include: Jason Mantzoukas, June Squibb, Gary Anthony Williams, Gillian Vigman, Maya Erskine, and LaMonica Garrett. Deadline says Scott will play, “…Andrea’s more straitlaced husband Mike.” A series regular, Petrucci plays Andrea and Mike’s “inquisitive” daughter Amelia. What do you think? How do you like the I’m Sorry TV series cast, so far? If the show is ordered to series, will you watch the premiere on truTV? More about: I'm Sorry, I'm Sorry: canceled or renewed?, TruTV TV shows: canceled or renewed? I’m Sorry on truTV: Cancelled or Renewed for Season Three? Watched this the other night. Was soooo funny, had to call my two daughters to make sure that they saw it. Made hubby watch it too! We all agree that it’s a “go” and the characters fit perfectly in their roles. Please, carry on. . . . . . . .